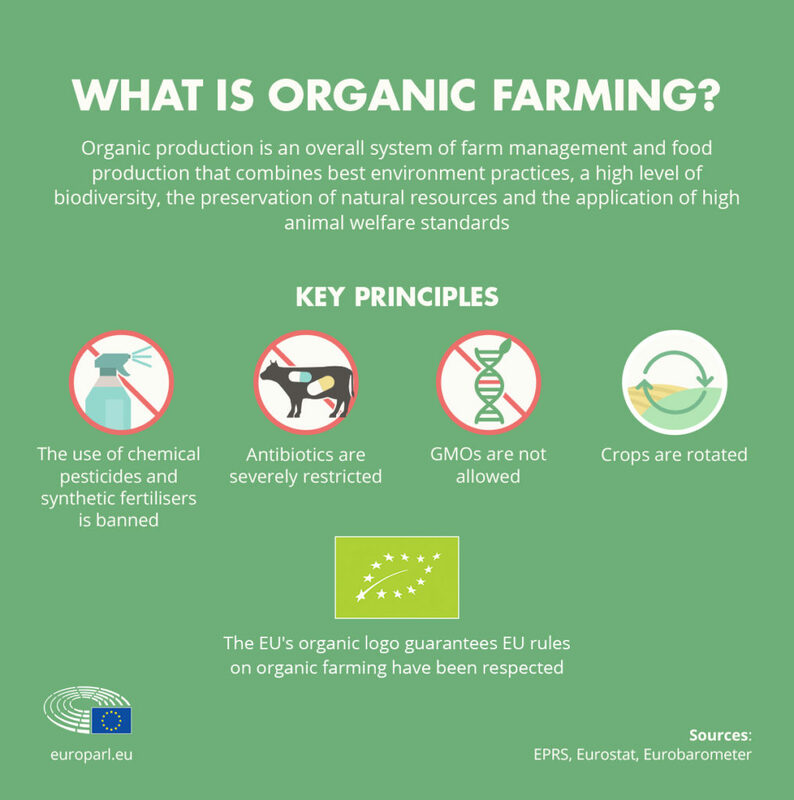 The Organic logo assures the consumer that the product he is buying is obtained by following all the details of the European Regulation on organic farming or, in the case of imported products, equivalent rules. Specific controls are carried out at each link of the production chain: it is mandatory that every farmer, processor or importer is inspected at least once a year. Torrefazione Mokasol supports and works for years in compliance with this Regulation to offer a product that is the result of natural processes and without the use of synthetic substances, which preserves biodiversity, preserves natural resources and promotes the well-being of the population and animals that live in the coffee-growing areas from which coffee is purchased. UTZ stands for sustainable agriculture and better opportunities for farmers, their families and our planet. 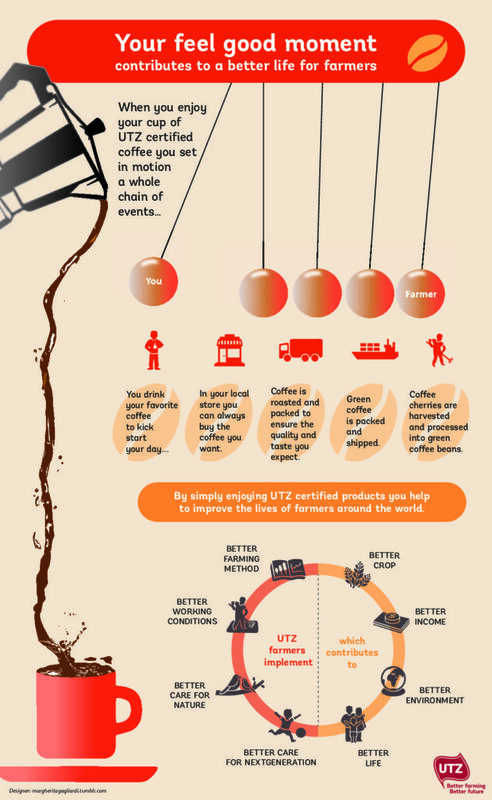 The UTZ program allows farmers to adopt optimal cultivation methods, improve working conditions and take care of their children and the environment. Through the UTZ program, farmers grow better products, generate more income and create better opportunities, safeguarding the environment and protecting the earth’s natural resources.